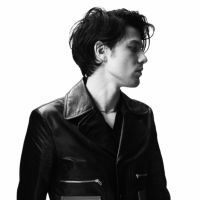 James Bay is a British singer knowing a huge success worldwide. Be prepared, because the latest is coming to town for one concert at the Montreal University CEPSUM on September 14th, 2016. James Bay last visit here was back on November 17th, 2015. He was then rocking the Montreal Metropolis stage in front of a full house. James Bay’s concert will surely be amazing! Make sure you’ll be there because you will for sure regret it if you don’t.